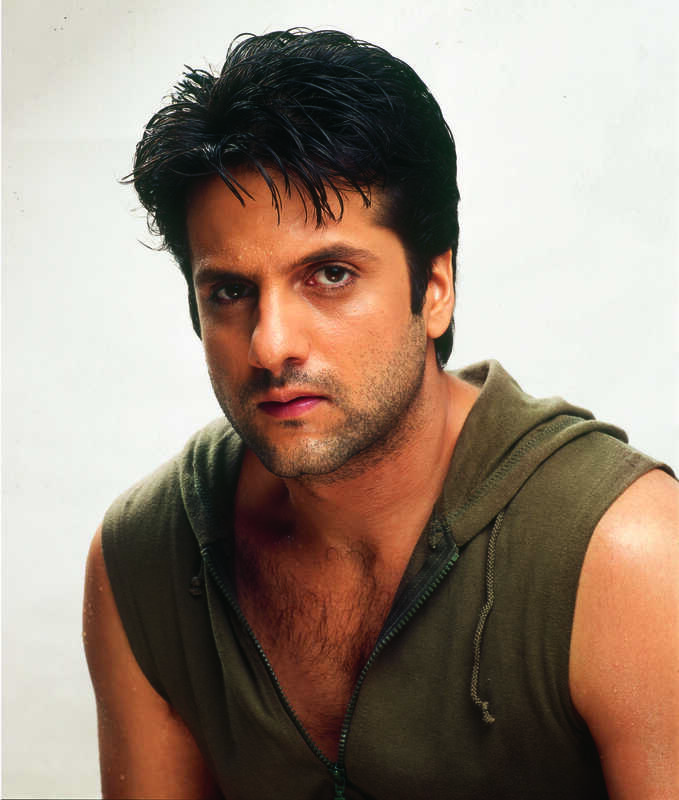 Fardeen Khan is known for Dulha Mil Gaya(2010)	,All the Best: Fun Begins(2009) and Acid Factory(2009). Do you look like Fardeen Khan? As Fardeen Khan turns 44 today (he was born on 8 March 1974), we look at some amusing scenes featuring him. The couple have named their son Azarius Fardeen Khan. I declare that I wish to represent "Fardeen Khan"